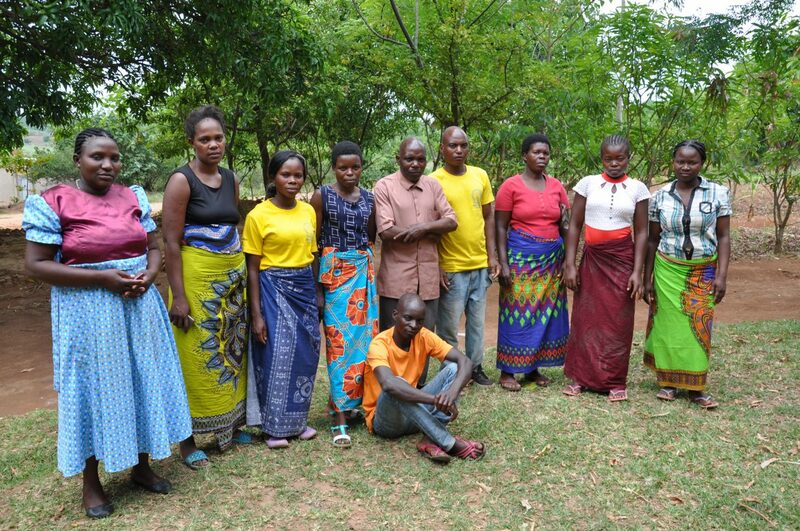 A village safe motherhood committee in Numputu village in Mulanje. Members of the committee ensure mothers and babies get the care and education they need to be healthy. This work is supported by PWS&D partners at the Mulanje Mission Hospital, as part of PWS&D’s maternal, newborn and child health project.